Easty and I (Jack) recorded episode 19 of the podcast in the basement on Thursday night during the Red Sox’ 6-4 win over the Blue Jays, meaning you get to hear our live reaction to Mookie’s 13-pitch at-bat grand slam. We went in-depth on the Sox’ recent hot streak and put the naysayers in their place. After about 30 minutes of that, we went on to the Celtics’ offseason news, including Marcus Smart rumors and discussion on Robert Williams’ injury. 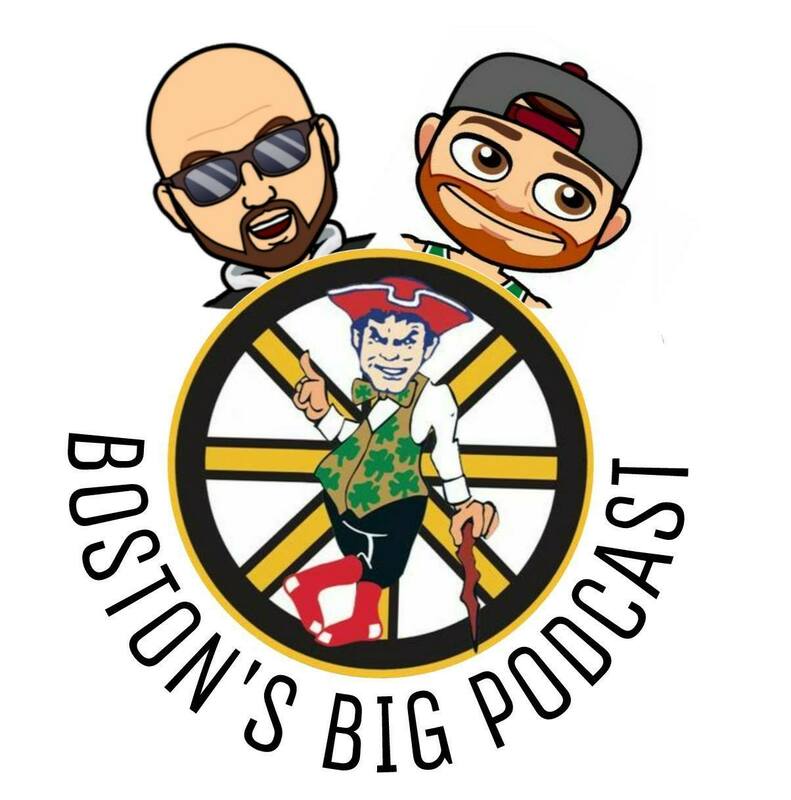 Patriots and Bruins talk included Gronk trade rumors, training camp starting in two weeks, and the B’s search for a new National Anthem singer. There was a ton of hip hop to get to this week with Justin Clancy’s album release show, new album announcements from Termanology and Flawless Real Talk, some bars from JZAC, and new music from Dese, Estee Nack, Bia, Baylen, and Protégé.